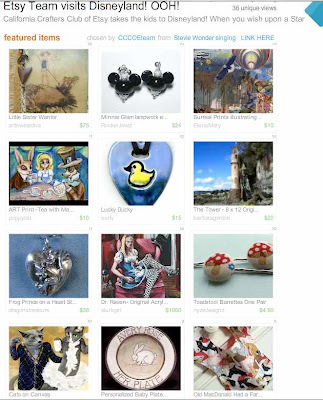 I'm in an Etsy Treasury curated by the CCCOEteam. What a fun Treasury! It's a Disneyland theme, and as you may know, I love Disney! But this isn't your run-of-the-mill Disney. This is Disney with a twist, making it that much more creative and fun. That's my "Tea With The Mad Hatter" print up there in the 2nd row, first on the left. 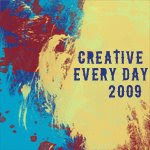 Go give the Treasury a click, it has a couple of days to go, and needs some love!